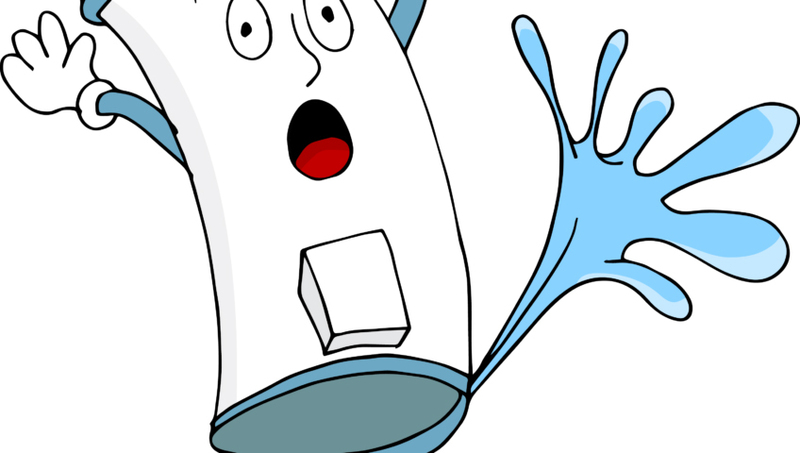 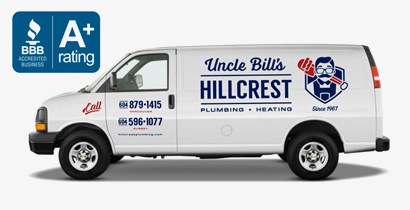 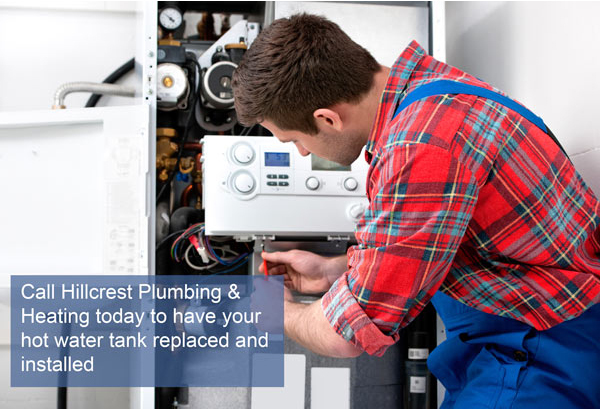 Uncle Bill's Hillcrest Plumbing and Heating is Vancouver's most trusted plumbing company. 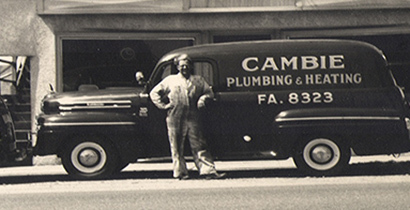 Operating since 1956, we have a long history of excellence and lead the industry in terms of quality and standards. 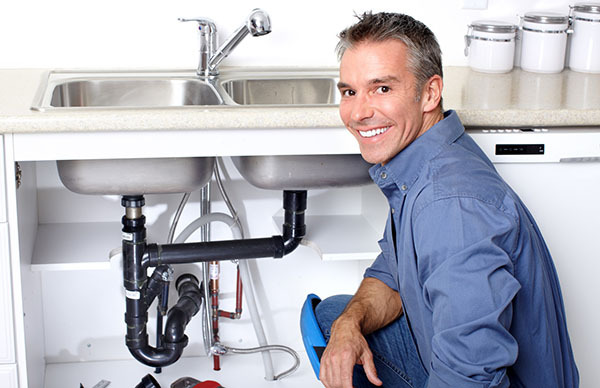 Our technicians get the job done right the first time, so you don't have to worry about a thing. 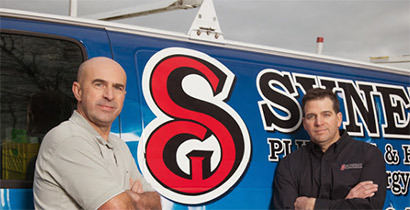 In case of emergencies, our emergency number, which is also our main phone number 604-879-1415 is available 24 hours a day, 7 days a week.